Rivington School were using a dated WordPress website and the school did not have sufficient control over content – they really needed a new school website design. 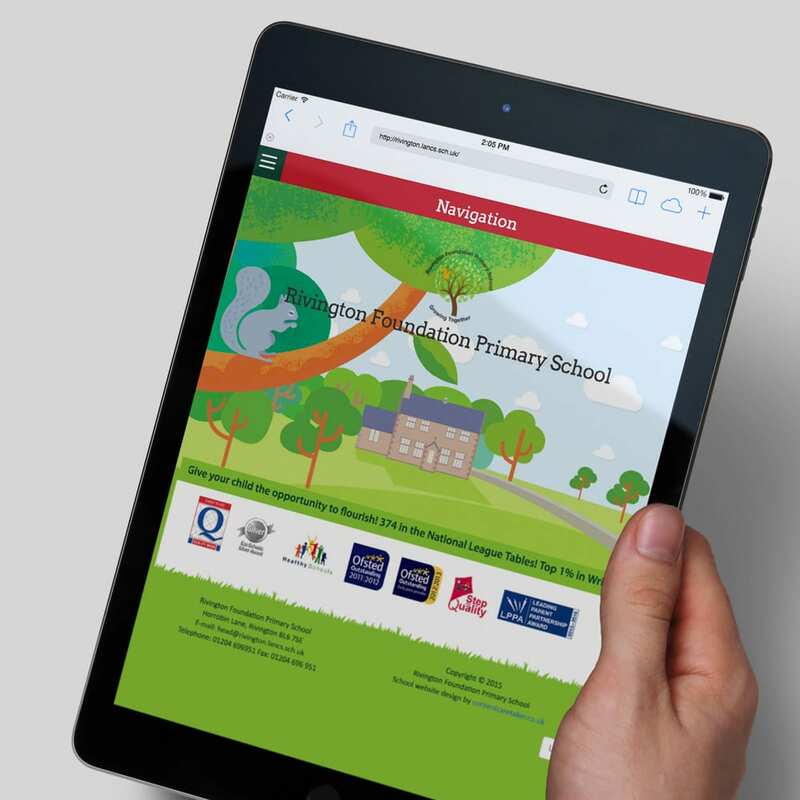 High on the wish list was a new website, that was mobile friendly and the school asked us to create a bright, colourful new website. 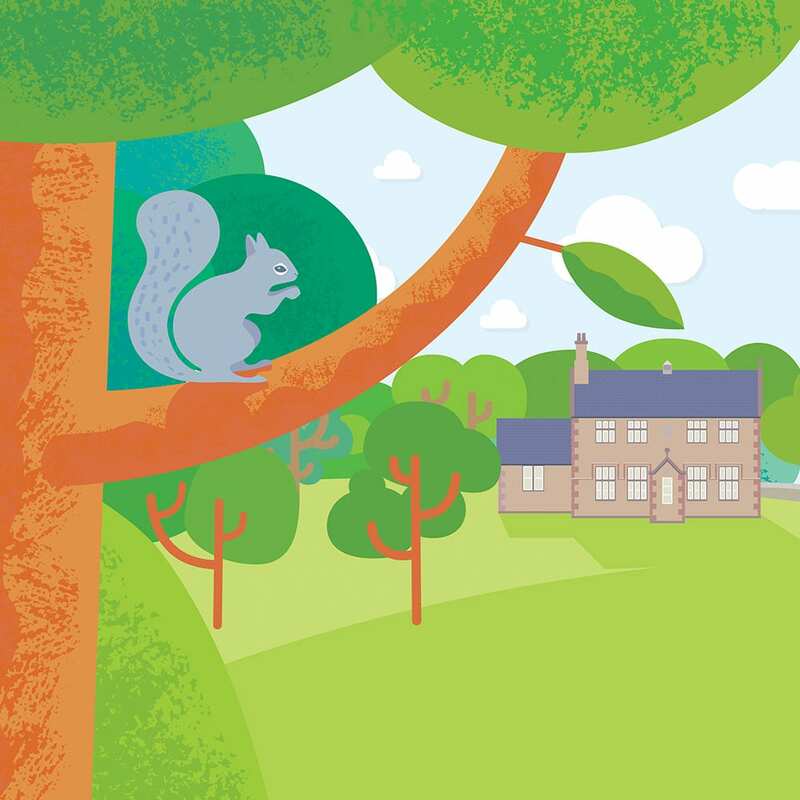 We created an illustration of their school along with a friendly animated squirrel.